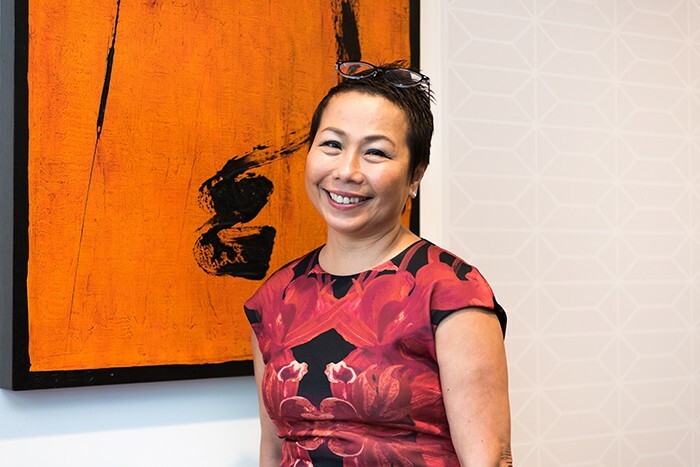 On the fortieth floor of Marina Bay Financial Centre, where DBS bankers close their most complex deals with clients, Karen Ngui who leads Group Strategic Marketing & Communications at DBS is planning the next phase of their storytelling strategy with her team. Riding on the tech wave, DBS began its transformation in 2009 and has come a long way within a few years. The bank has been twice awarded Euromoney’s 'World’s Best Digital Bank' in 2016 and 2018, named 'Best Bank in the World' by Global Finance, and 'Global Bank of the Year' by The Banker in 2018. Ngui believes that marketing is now all about immersing the brand into its customers' lives, whereas, in the past, it was about interrupting the customer with good advertising. “It used to be about when's the best time to run our commercial or where's the biggest place to put our billboard,” she recalls. “But now, brands need to walk the talk and be real. We need to immerse ourselves in and understand the lives of our respective target audience. “For example, talking to someone who's fresh out of school versus somebody who's about to retire is very different, as their lives and needs are also very different. That's where new tools have enabled us to better target, optimize, and measure responses,” she adds. Sparks the mini-series started out as an experiment two years ago and ended up becoming 10 episodes of content. It started out as a team brainstorm, where Ngui's team commented that it was a shame that members of the public knew so little about what bankers did and what their daily lives were like. 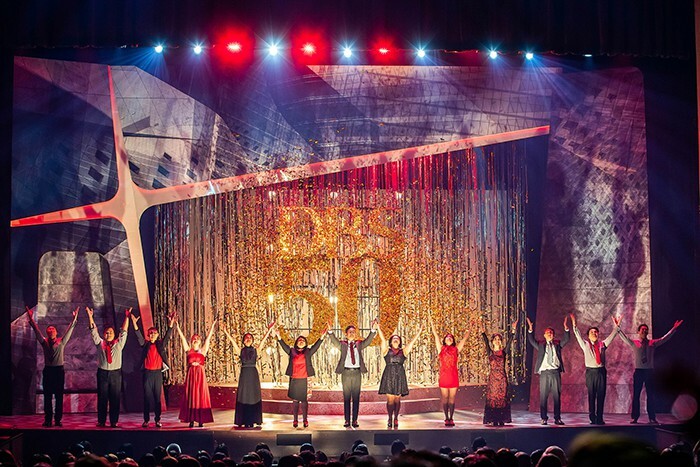 Riding on its success and the bank’s 50th birthday, they created ‘Sparks: The Musical’, a tribute to thank its existing customers as well as staff and alumni. The performance ran for three days in August at Capitol Theatre, featuring local actor Adrian Pang playing the role of a grounded DBS banker. Singapore's Prime Minister Lee Hsien Loong showed his appreciation for it when he attended a showing of the musical and posted on his Facebook page that he found it 'a spectacular and moving performance'. Sparks is loved both by staff and clients and has garnered more than 200 million views as well as more than 23 million engagements and counting. The series' success has spurred the renewal of a second season. 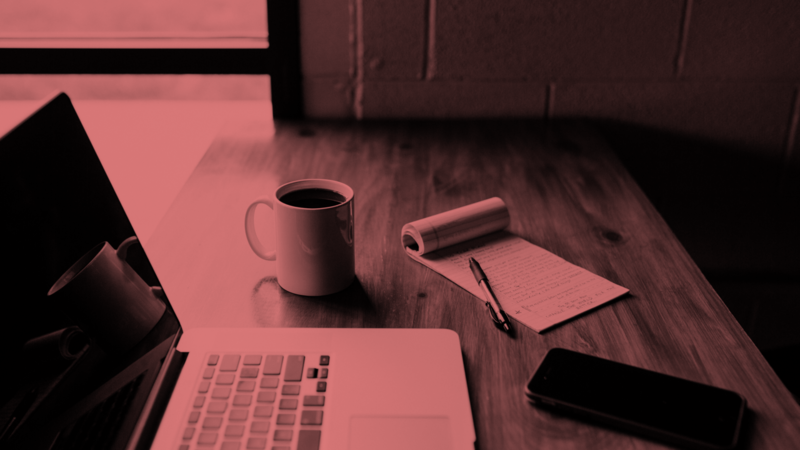 This strategy, contrarian to the approach many brands take – where they are eager to sell their products or services from the get-go – is paying off for DBS. “The use of new tools in the subsequent episodes enabled us to do attribution modelling.” This meant that for consumers who watched Sparks, then went onto the bank's website within 30 days to lodge an enquiry, DBS is able to attribute some of that interest in the bank and its products to watching the mini-series. In Singapore, more than 10% of new business in its loans and SME products, as well as almost 10% of wealth products has come from Sparks. The bank has utilised data analytics to better understand content consumption patterns and sharing behaviours. Says Ngui, “We need to be very agile with data because unless you're able to analyse it and apply your learnings, what's the point of having the data? There always has to be a story to tell. It's important to be able to visualise and organise the data to form a narrative." DBS also believes in combining the physical and digital mediums. It has created a strong online presence through its mobile 'digibank' where customers are able to open an account within just 90 seconds. Within two years after its launch in India in 2016, the mobile app had acquired more than 1.8 million users. Ngui believes that, in addition to the importance of a strong digital presence, there is also the need for physical human interaction and to look at the whole customer journey. She refers to this as the 'phy-gital' (physical plus digital) experience and stresses the need for consistency, in areas such as messaging and the customer's experience. 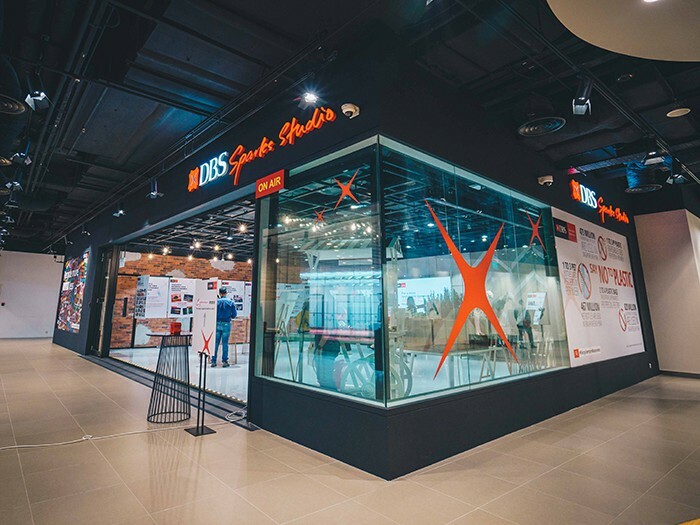 In January, DBS launched Sparks Studio at their headquarters. It serves as a "production studio by day, communal hub by night” – an interactive space for communities to gather and network. 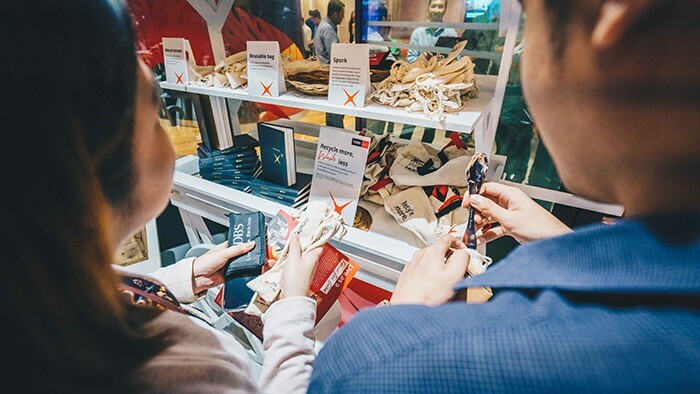 Visitors can take a look at some of the bank's latest initiatives, such as its "Recycle more, Waste less" eco-movement, which aims to reduce Singaporeans' consumption of single-use plastics. This initiative ties in nicely with the modern customer's growing demand for transparency, with studies showing that 66% of consumers choose brands that share their values. Its Property Marketplace was launched through partnerships with online property listing platforms and aims to offer 100,000 listings from agents and owners. 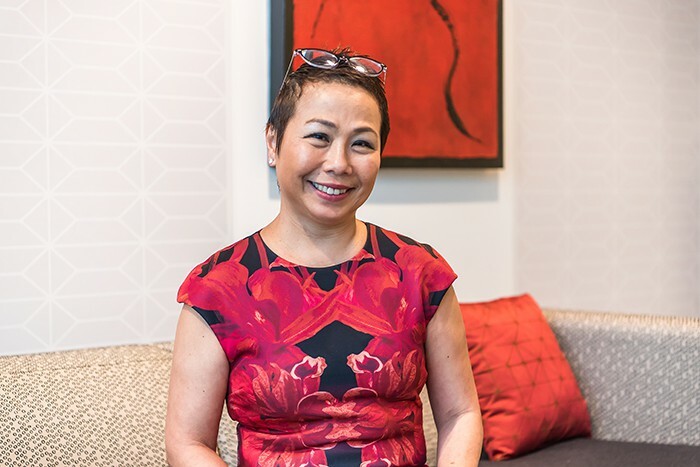 It's also the first site in Singapore to provide a home financial planner, guiding first-time home buyers in assessing their 'affordability' price range based on their monthly cash flow. DBS also acknowledges the need to engage shared interest groups and user-generated content. 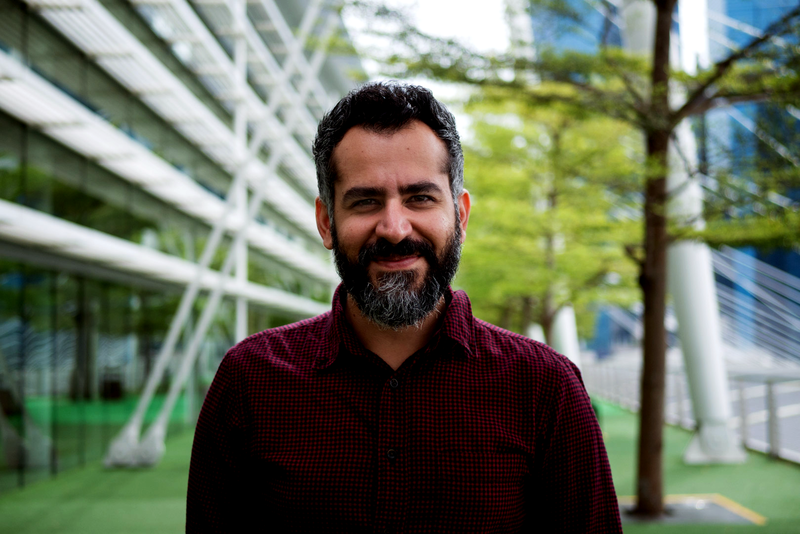 It involves leveraging ecosystems and gamification techniques to target specific audiences with specialised content, including F&B, entrepreneurship, and travel. One of the initiatives that were launched for its Indonesian market is DBS Live More Society, which allows communities to interact. Helping to bring together the photography community via Facebook, its photography competition '#LiveMoreSociety: Photo Challenge' garnered over 2,500 photographs in a month. DBS Indonesia organised a Developer Challenge together with an Indonesian developer platform 'Dicoding'. They invited their local developers to create games across several different categories and publish them on Dicoding’s app store. The apps submitted resulted in more than 3 million engagements and more than 2 million game downloads. DBS has also reached out to markets in Taiwan and China. 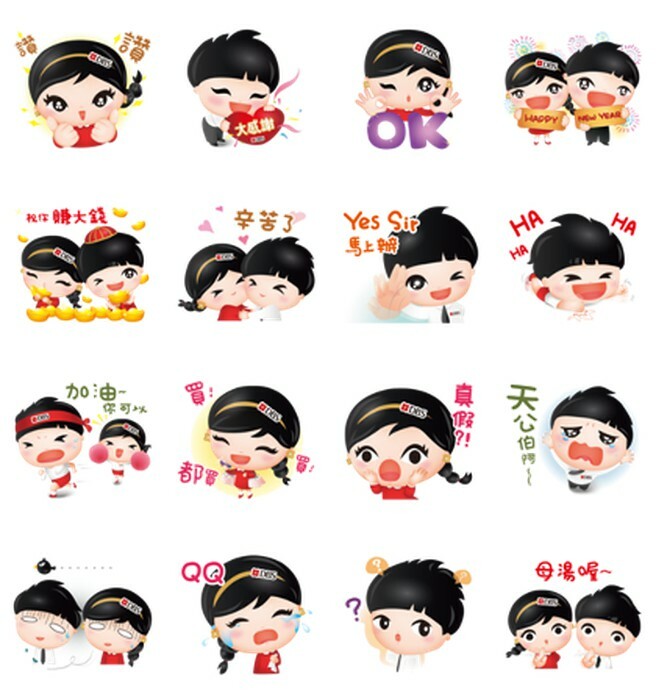 In Taiwan, it has launched DBS LINE stickers as well as a LINE chatbot to interact with customers instantly. On the account, the bank also interacts with users through product promotions, customised menu bars and seasonal greetings. It currently has more than 5.5 million fans and accounts for one out of three leads. Perhaps the biggest step came last year as the bank celebrated its 50th anniversary. Launched 12 years ago, its tagline, 'Living, Breathing Asia' was retired and the bank rolled out a new one, 'Live more, Bank less'. This was a unique move as a bank’s positioning usually reflects what the bank is, but this time it placed the customer front and centre. The slogan encourages hassle-free digital banking, as DBS aims to make banking simple, seamless, and invisible so that customers have more time to spend on the things and people they care about. Ngui believes that one of the main reasons why DBS has been able to change how it does marketing is because of the bank’s culture.